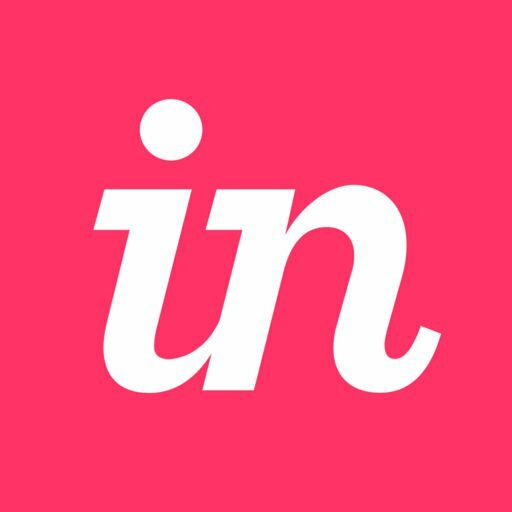 Beginning on Thursday, December 20th, 2018, companies who use proxies or firewalls will need to have the domain login.invisionapp.com whitelisted to ensure uninterrupted access to Unsplash images in the Craft Data tool. If your company is unable to whitelist the domain above before December 20th, you can still use Craft Data as expected, excluding Unsplash capabilities. If you or your company does not use a proxy or firewall, no further action is required to continue using Craft Data and Unsplash images.